Across the GW4 region, we have identified multidisciplinary expertise in the broad area of ‘Climate Resilience’ as indicated in the GW4 Vision and identified by the most definitive evaluation of the region’s research and industry ecosystem: the South West England and South East Wales Science and Innovation Audit. 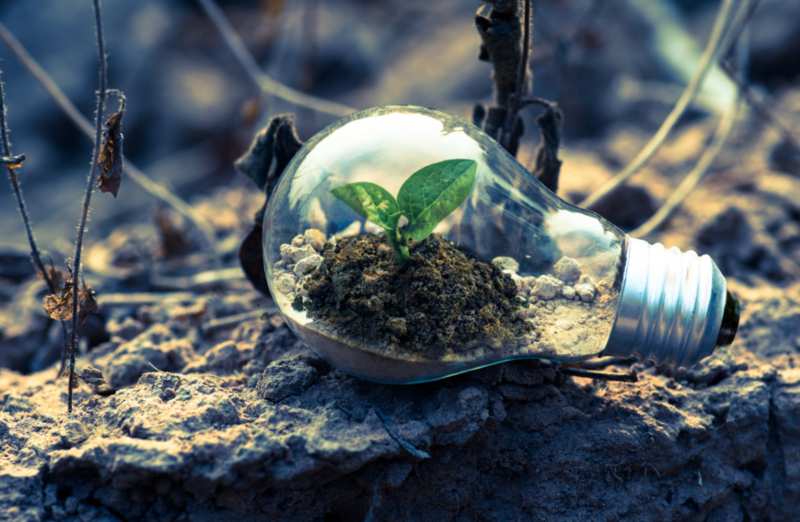 We are holding a focused workshop on 9th May at Paintworks in Bristol bringing together academics and key funders in the area of Climate Resilience. The aim of the workshop will be to foster research engagement and collaboration amongst researchers and to provide the opportunity to hear from external funders (NERC and Wellcome Trust) regarding climate related funding calls. To find out more and book your place visit the Eventbrite page.